Time trial on course P521c round the Woodford valley. If you want to take part, then keep the 10th of September free. 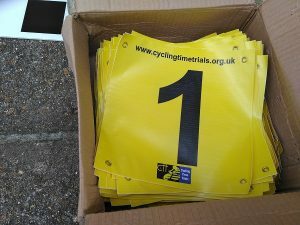 Sign on will be at The Bridge Inn car park at 08:30, rider briefing at 08:45 and the first rider off at 09:00. 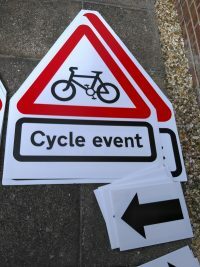 As with rides organised by the Salisbury Tri Club, we will be arranging for the pub to open at 10:00.